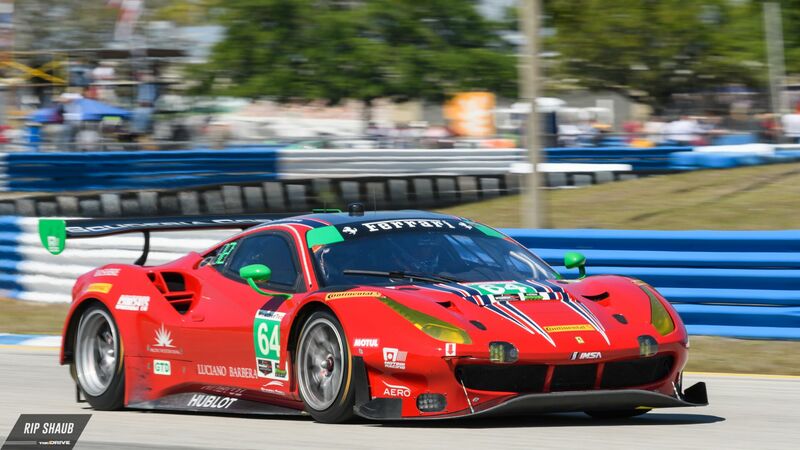 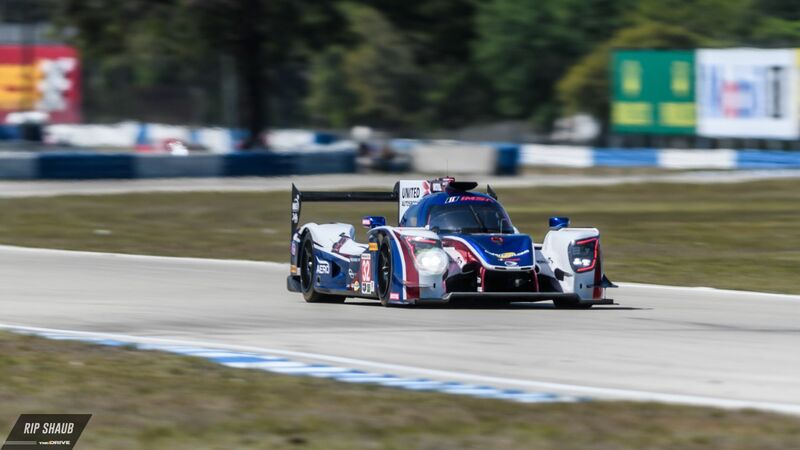 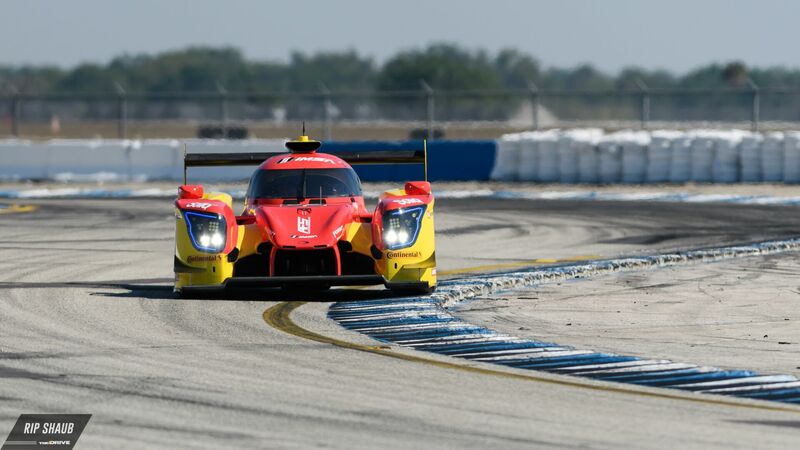 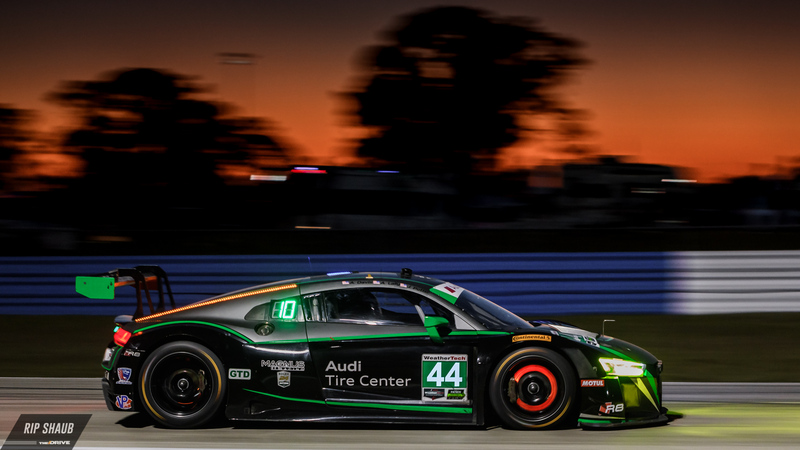 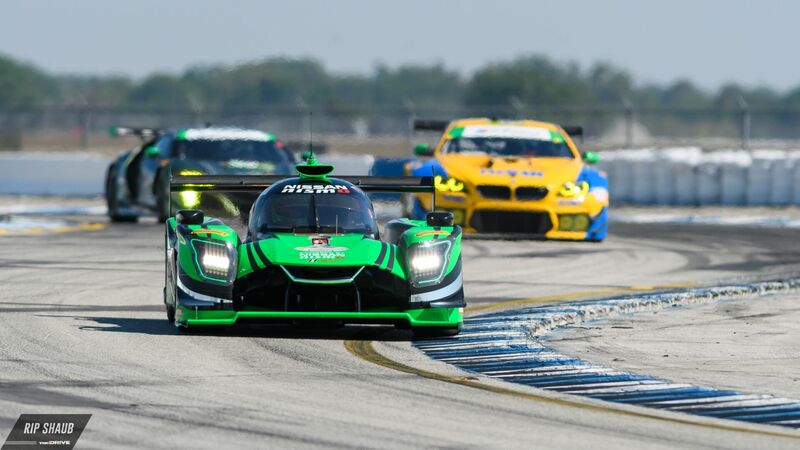 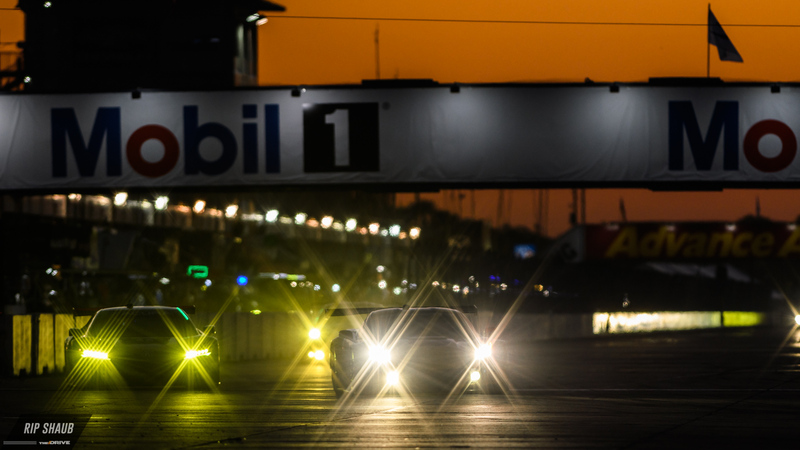 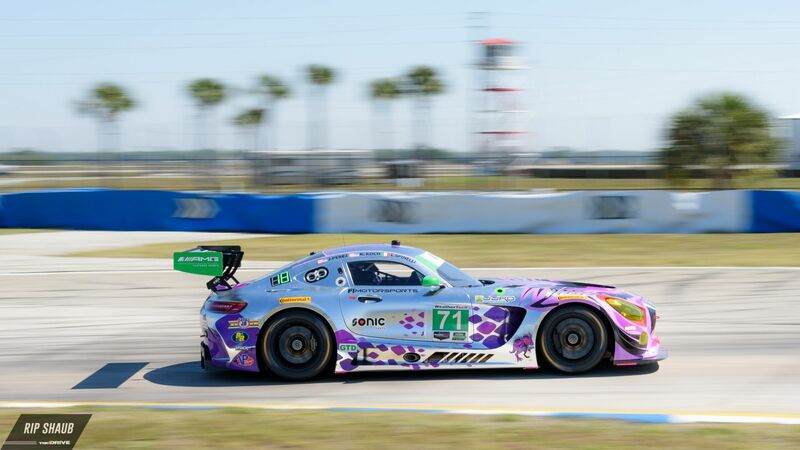 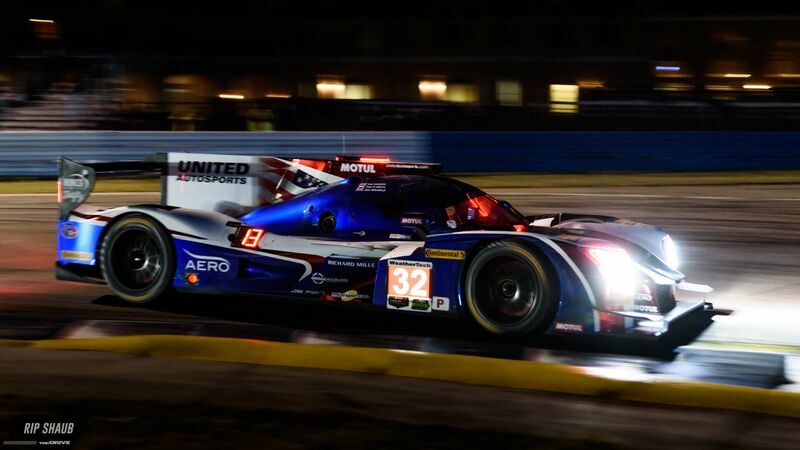 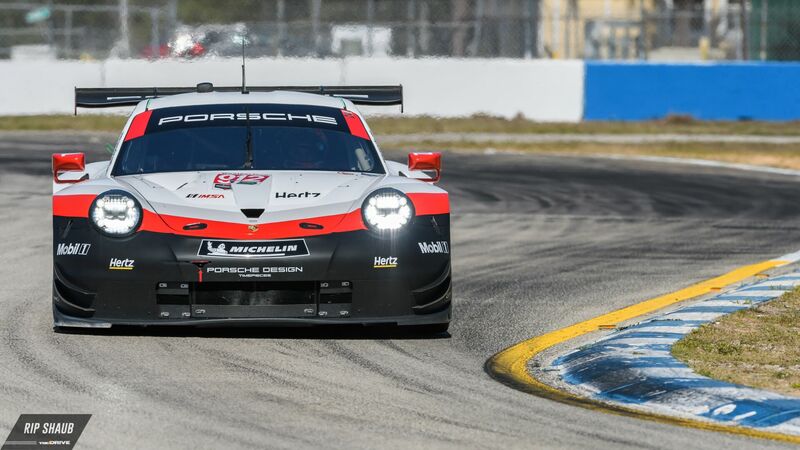 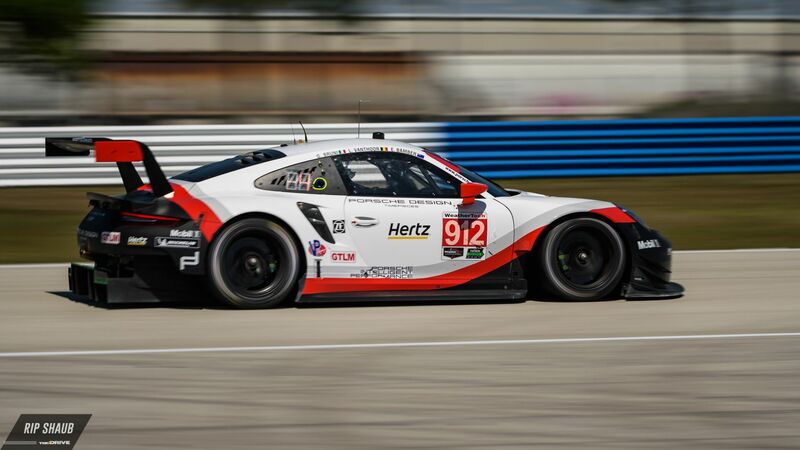 Thursday initiated the action leading up to this weekend's 12 Hours of Sebring in south Florida. 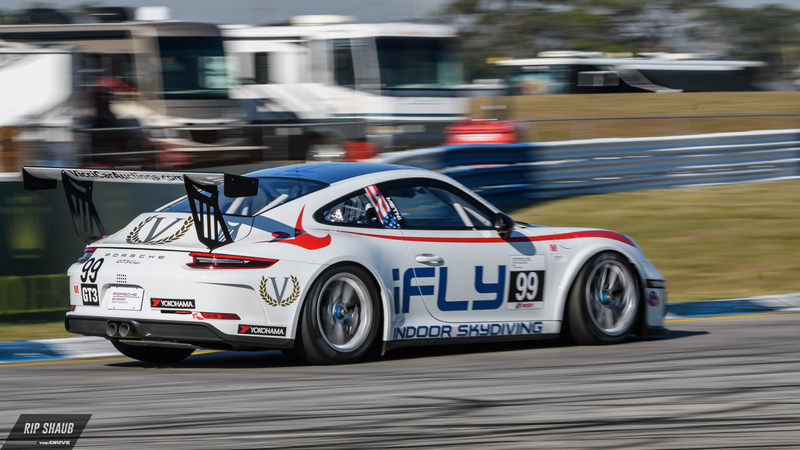 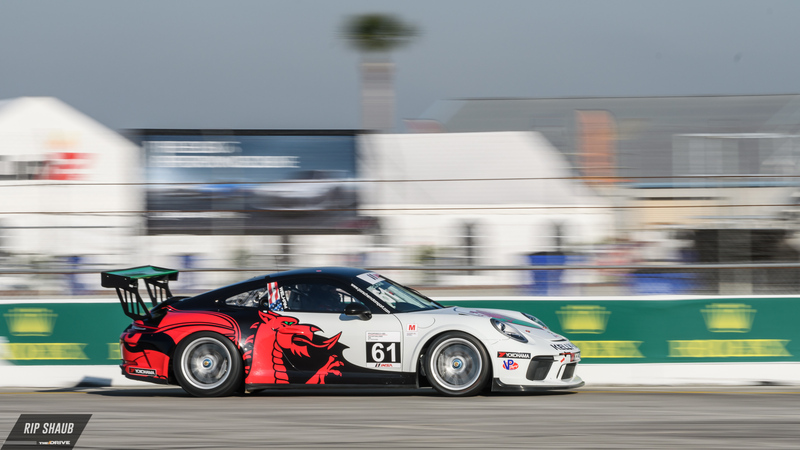 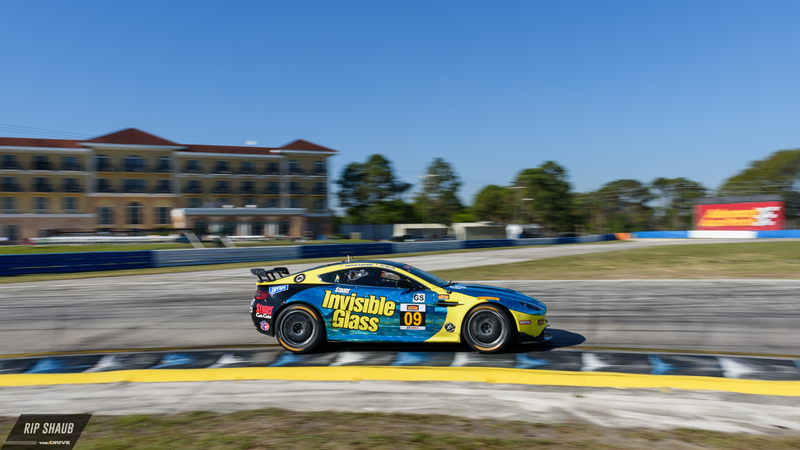 Teams from the Continental Tire Sportscar Challenge, Porsche GT3 Cup, and IMSA WeatherTech series filled the grid in the morning and ran practice sessions into the night, providing the trademarked scenic backdrop that the track has become known for. 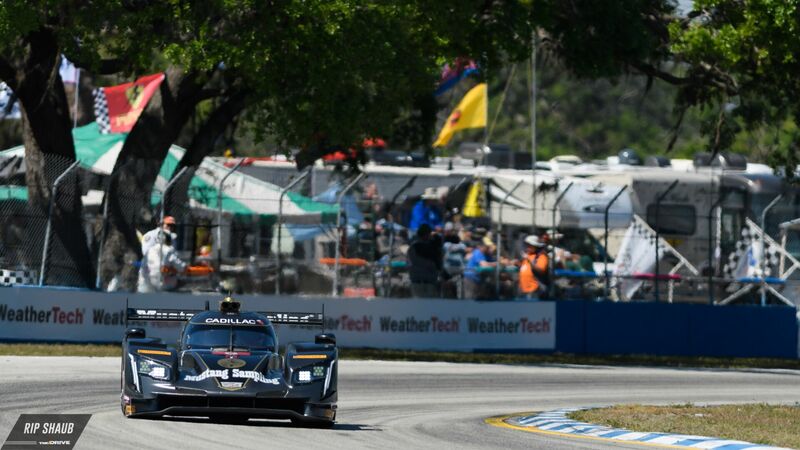 The harsh surface is complemented by the Floridian sun, open skies, and, of course, handsome racers that have drawn fans to the race for the better part of 68 years. 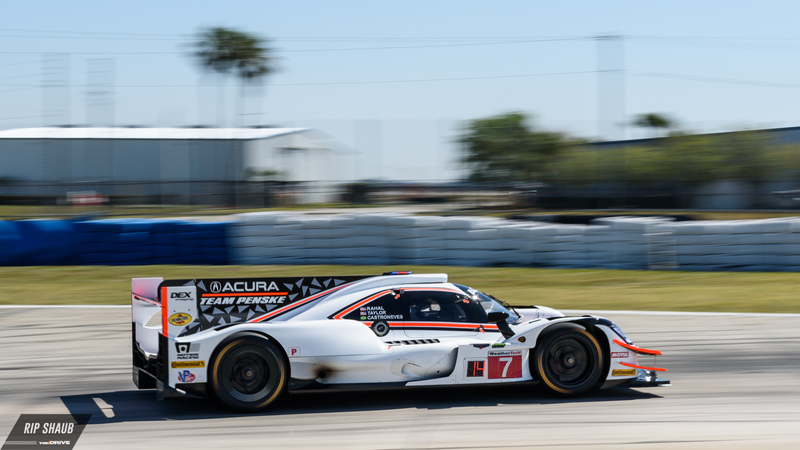 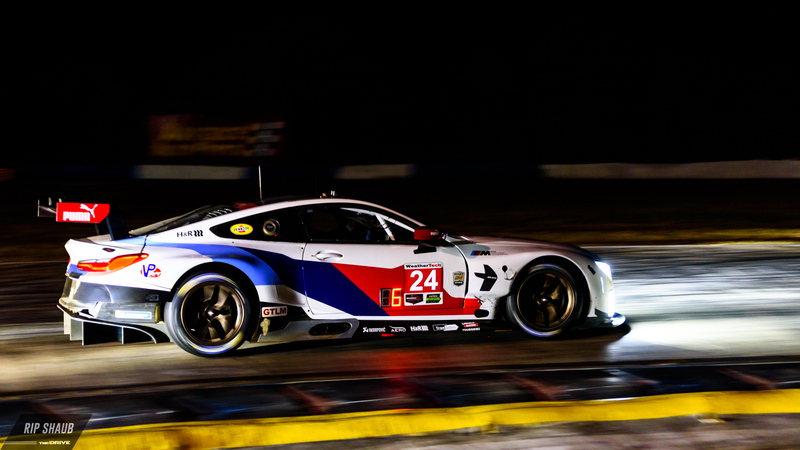 Check back with The Drive as we update our coverage of this year's 12 Hours of Sebring and look out for more photo galleries from each day of action.